The Five Suns of Quetzalcoatl is a newly created adventure map is in beta and is inspired by the Mayan culture. For now we can only play one of the five temples of this map, but the map is huge, the author comments that will be adding new temples, ie “chapters” to create the five temples of which comes from the original idea of creating this map . 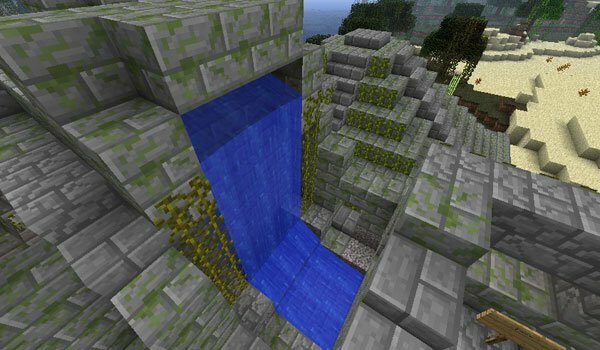 Once are these five temples, the creator will join them to create a huge adventure map. But for now we can enjoy the first part of this saga. Also say that history is linked with the next 4 temples. How to install The Five Suns of Quetzalcoatl Map for Minecraft 1.2.5? Paste. Zip file in the folder map saves.